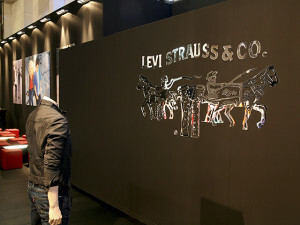 Stand design for Guildwars gaming brand. 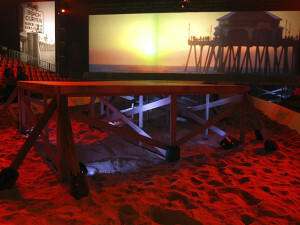 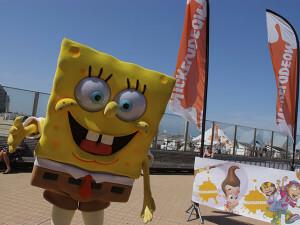 Scenery design for Nickelodeon Beach Tour. 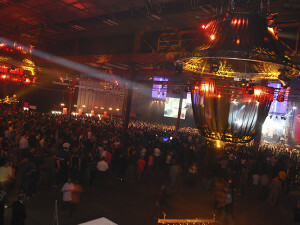 Rock ‘n’ Roll concert for 8000 visitors. 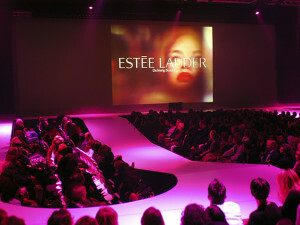 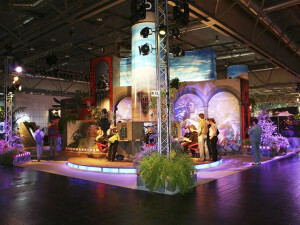 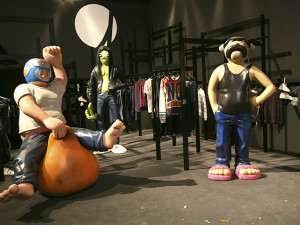 Scenery design and event management, 2006. 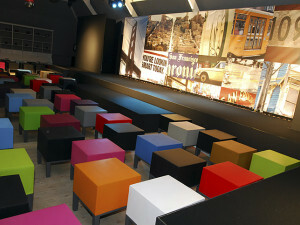 Launch Ford S-Max. 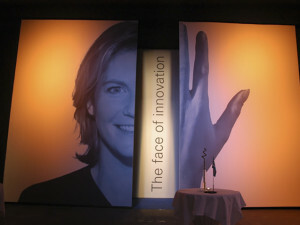 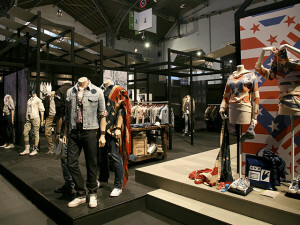 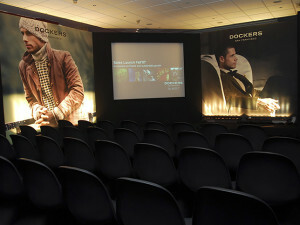 Show design and event management. 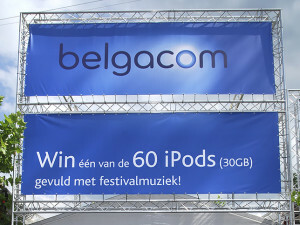 Stand design for Belgacom ADSL in collaboration with Zanzibar. 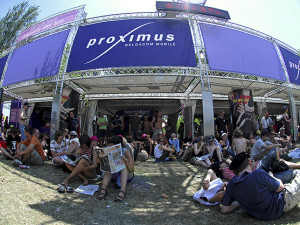 Goformusic stand for Proximus on Belgian rock festivals in collaboration with Zanzibar. 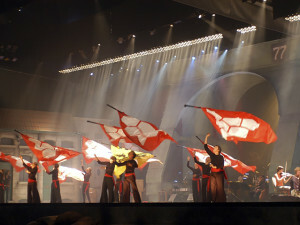 Show musical and event management at the occasion of the 150th anniversary of Katoen Natie, 2005. 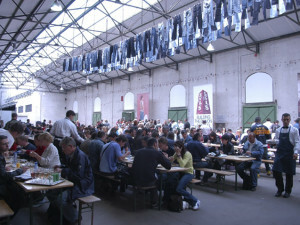 11.000 visitors loved it ! 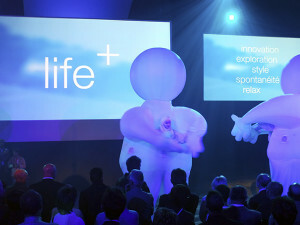 Atlas Copco product launch “The Circle of Global Presence” – Concept, design and project event management.